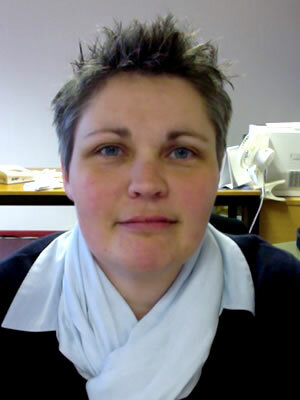 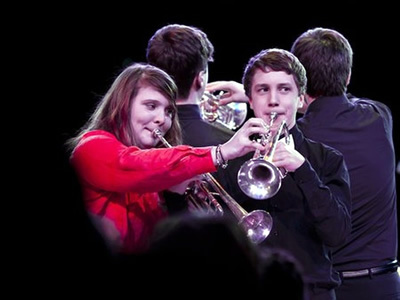 The brass department consists of 3 full-time BYMT staff and 16 licensed teachers. 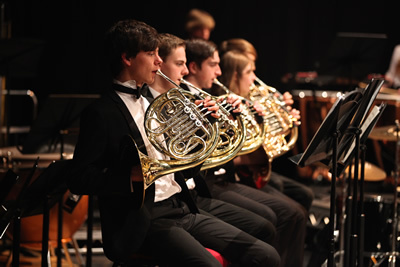 Lessons are available on trumpet, cornet, French horn, tenor horn, trombone, baritone, euphonium and tuba; all of which are taught throughout Bromley schools and at Bromley Youth Music Trust by special arrangement. 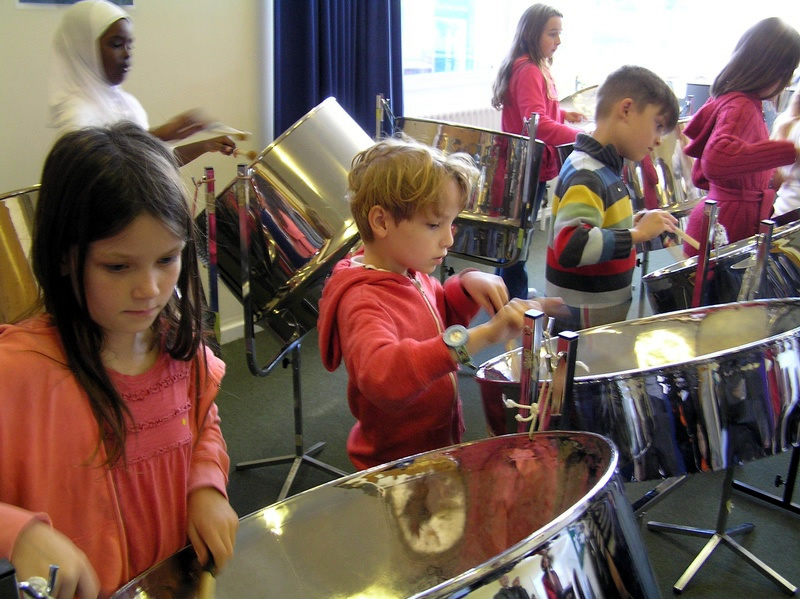 In some schools we provide 'Band on the Run', where whole classes begin to play an instrument before transferring to individual tuition. 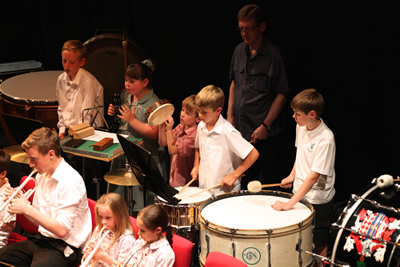 Our pupils are aged 7-18 and range in ability from beginner to post Grade 8. 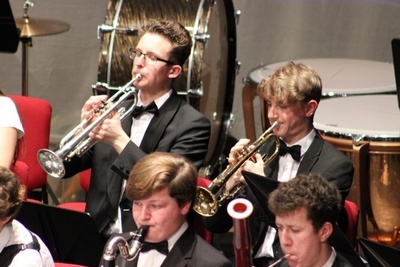 The Department provides many opportunities for musicians of all ages and abilities to meet on a weekly basis in wind bands ranging from the two Junior Bands, Training Band, BYMT Pops Band, Senior Band and Symphonic Winds to Bromley Youth Concert Band. 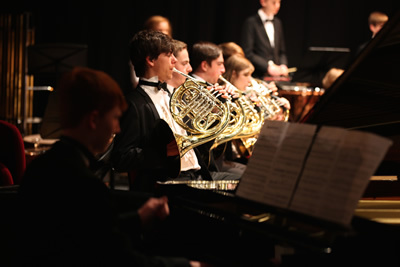 In addition to the bands, we have brass players in the Concert Orchestra and Bromley Youth Symphony Orchestra. 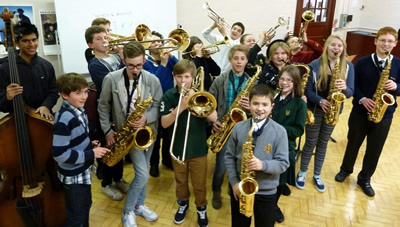 During the week we offer Junior Jazz and New Generation Big Band for our musicians who like to explore jazz. 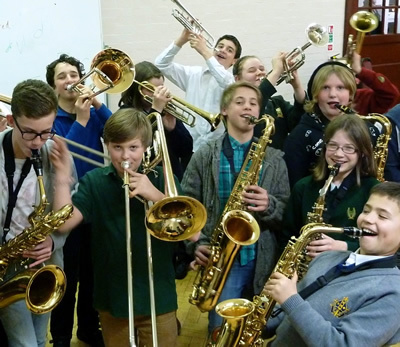 We run Young Phat Brass for the younger gifted and talented players and two 10 piece brass groups, Bromley Brass Collective and the award winning Big Phat Brass to enhance the musical experience for more advanced players. 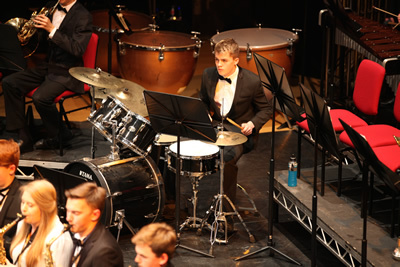 In addition to the groups that meet every week, selected brass players have the opportunity to take part in BYMT’s Musical Theatre performances such as Les Miserable, Phantom of the Opera, West Side Story, Matilda and latest Miss Saigon. 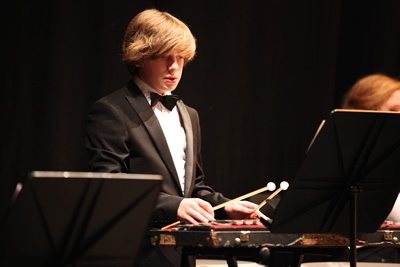 We always aim to provide an inspiring and positive environment for all of our pupils. Our wish is to empower them as young musicians and assist them in developing invaluable life skills, friendships and happy memories.